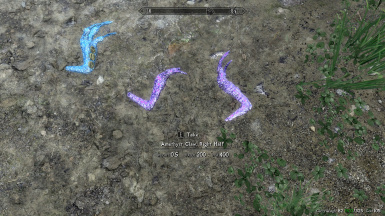 As with many of you fellow skyrim modders, I use johnskyrim's beautiful JS Dragon Claws to add that little extra bit of spice to my game. 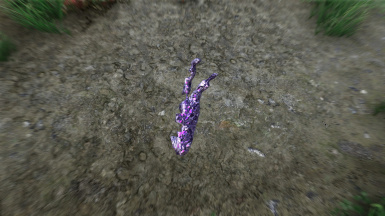 His meshes and textures are truly a work of art, and dare I say - a requirement if you want that "ZOMG 2018 Ultra Realistic Skyrim 400+ Mod Setup". 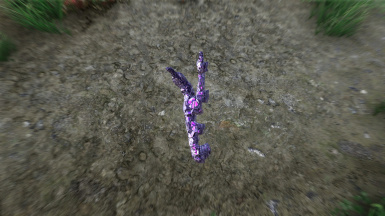 So, imagine my frustration when I found out that contrary to all known prophecies, the mod does not cover the Dragonborn dlc amethyst claws! And this is that day, where a patch has been made and the package is complete! Praise Talos! (or don't if you support the Thalmors). Now... with that being said, what have I done? 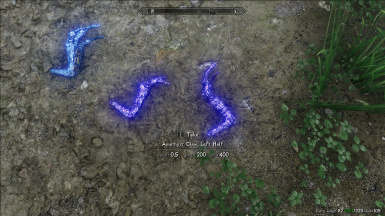 Finally, I made sure to include a mod that automatically makes you 1% more happier - happy Skyrim! 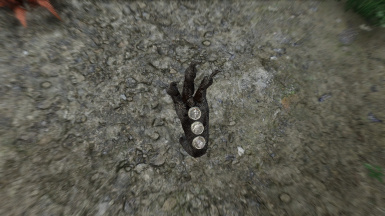 This patch obviously requires Helgen Reborn. 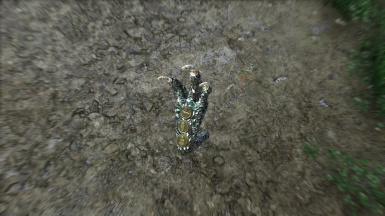 Recolors the claw and gives it the JS Dragon Claw overhaul. The .esp is tagged as an .esl to avoid taking up an .esp slot. 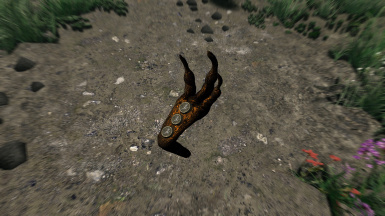 This patch replaces the rusted claw with a claw more true to the JS Dragon Claw overhaul. Patches the bronze claw mesh. No .esp required. Just install as normal with NMM/Vortex/MO and let the mod overwrite any mod that alters the dragon claws.